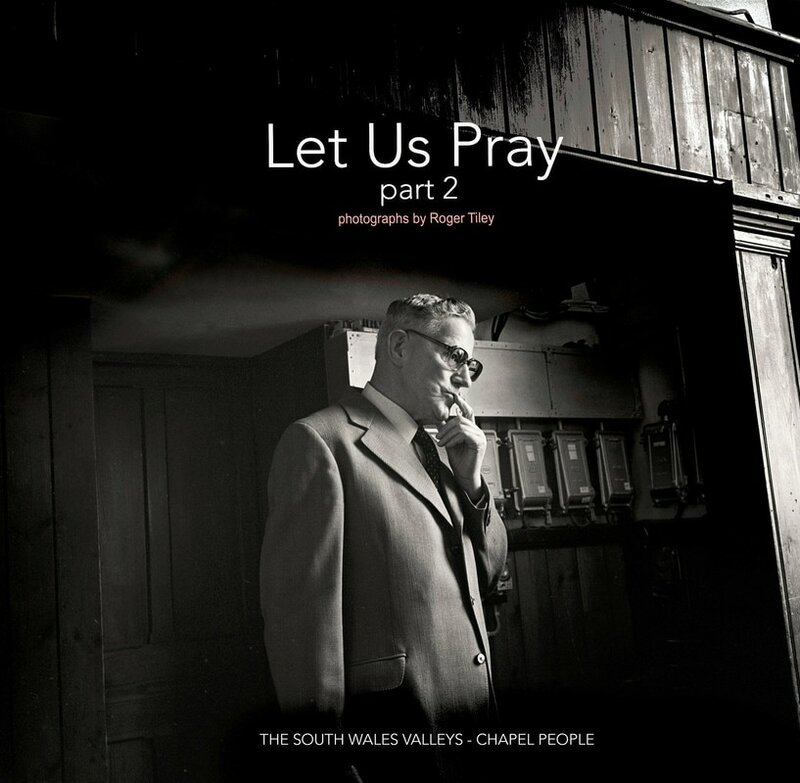 Let Us Pray part 1 - A series of images captured on a 5x4 format field camera, the chapel landscape in the South Wales valleys during 1990/91. 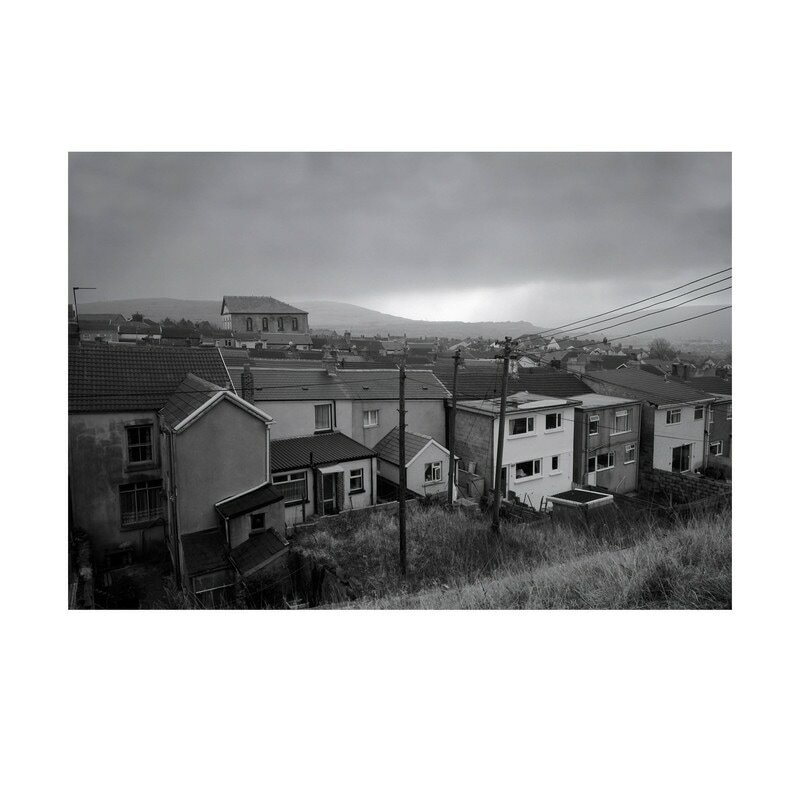 Religion has been a prominent part of valley culture, since the growth of heavy industry such as coal mining, iron and steel entered the valleys forming the industrial revolution in the area. 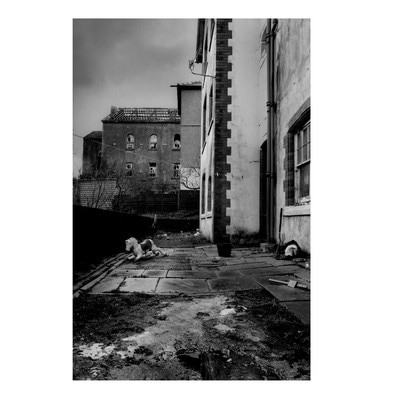 When coal mining came to an end in the late 1980s, communities began to fragment, with many residents finding work in nearby towns and cities. Subsequently, the close community spirit has dwindled and the chapel is no longer the centre of a community. Let Us Pray 2 - A series of images captured on 6x9 film format. 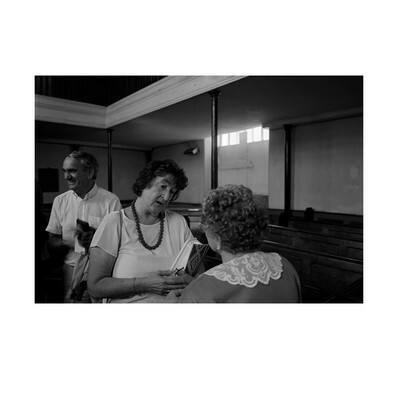 ​As congregations reduce, these images capture the people who still find a place of worship an integral part of their community life. 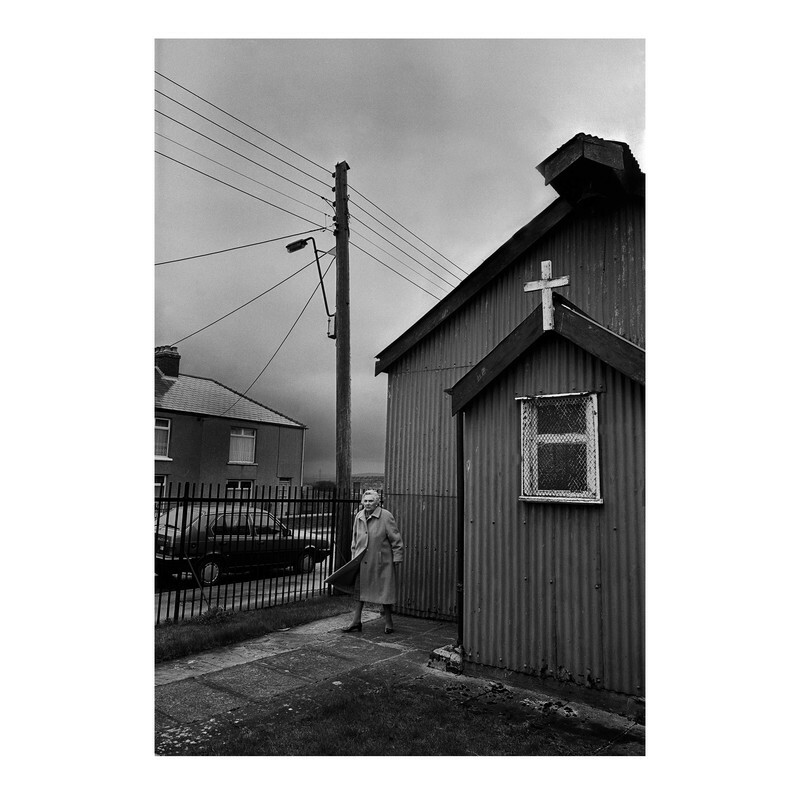 Many chapels have not survived the decline in numbers and have been sold for buildings to be used as business premises or housing. These poignant black and white images capture graphically, the demise of traditional chapel life in former post industrial communities during the early 1990s.